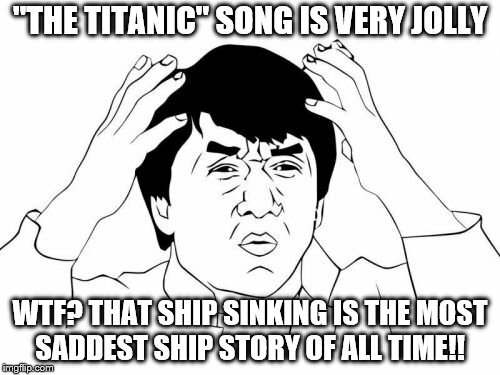 I'm talking about the song outside of the movie "Titanic". Why is it so jolly!?!? 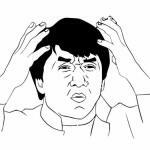 "THE TITANIC" SONG IS VERY JOLLY; WTF? THAT SHIP SINKING IS THE MOST SADDEST SHIP STORY OF ALL TIME! !